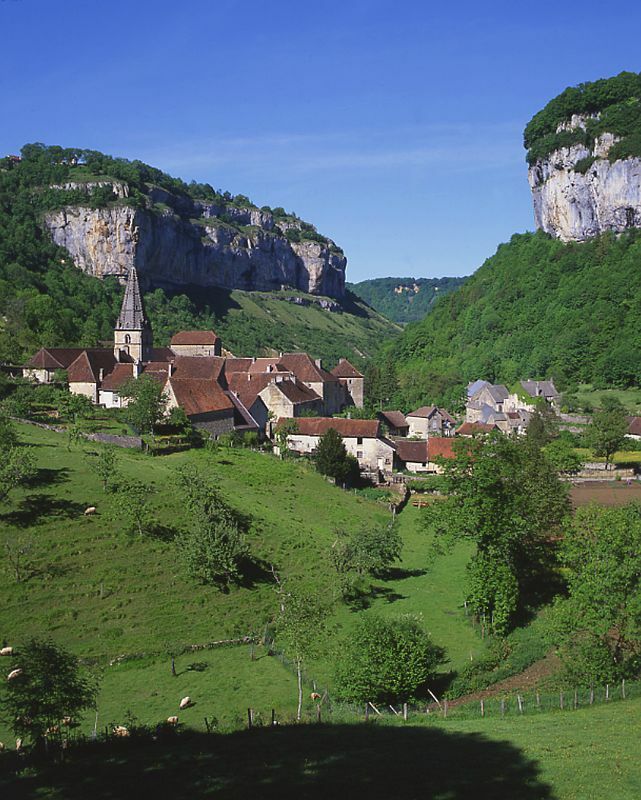 This is one of the least well-known regions of France yet, this verdant area is clearly a desirable tourist destination with much to offer. 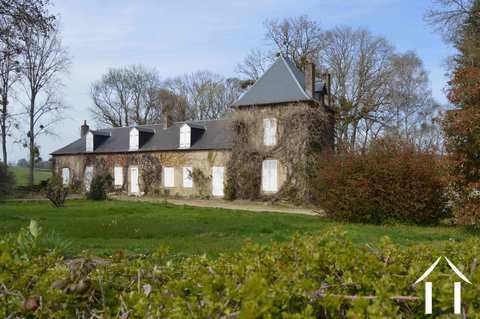 Franche-Comté has good connections from its main hubs to central France, Switzerland, Germany, the Netherlands, Luxembourg and Belgium and for a second home, there is the possibility of additional income from renting out when the property is not in use by the owners. For a permanent home, rural tourism offers income opportunities and an attractive lifestyle at the same time. If you are working in Switzerland, it is feasible to live across the border in France. Due to its close proximity to Germany and Switzerland, its geographical complexities and its turbulent history, this French region is a melange of cultures and influences, seen in everything from its architecture to its food and festivities. It is a fortified area not just in bricks and mortar - the generations have learned to live with upheaval from invasion and diverse weather. The generations have become strong and resilient as you might expect. The region experiences long cold winters with plentiful rainfall and hot dry summers. Engineering and micro-technology make the economy tick: Peugeot has a factory at Montbéliard; the TGV is manufactured in Belfort; automatic ticket machines for car parks etc. are big industry in Besançon. 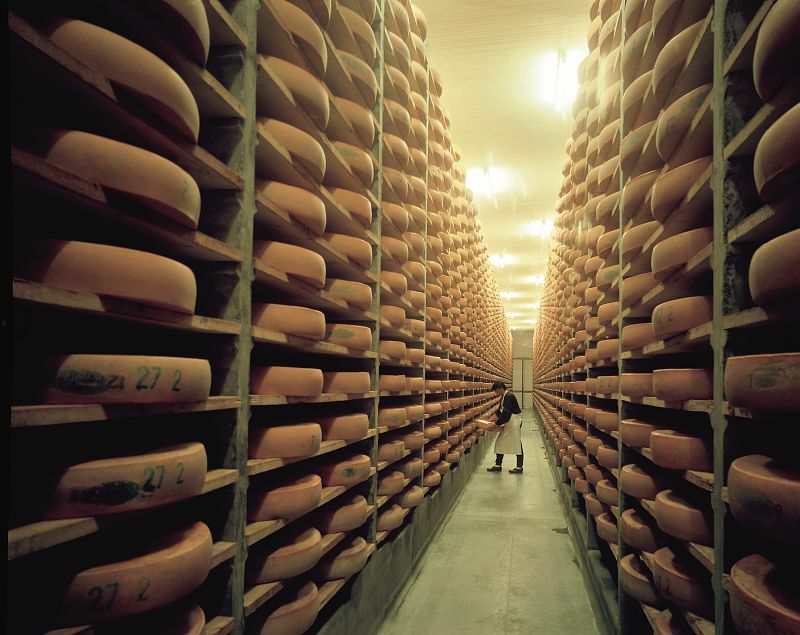 Dairy farming produces some of France’s finest cheeses such as Comté and Vacharin Mont d’Or, Raclette and Morbier. Over 40% of the land mass is covered with forests and woodland to provide associated industries. Then there’s tourism with two Natural Parks, the Ballons des Vosges in the north and Haut-Jura in the south to enjoy in the region as well as the host of other attractions. 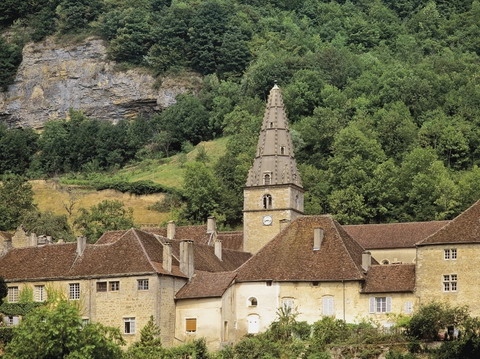 The Jura, the largest of the départements in the region, is the most well-known. This is also the most mountainous and welcomes the most visitors. The Doubs area, named after the river, has Besançon, the capital at its heart, a lively and innovative town with a strong sense of survival. In the north is the Haute Saône department, dissected by the mighty river Saône, with the principal town, Vesoul and the active port of Gray. The relatively tiny Territoire de Belfort stands on the extreme north-east corner offering protection with its citadel as it has throughout history. In the north east of the region, the Natural Park of the Ballons des Vosges straddles Alsace, Lorraine and Franche-Comté. It offers snow-clad granite peaks in winter giving way in spring and summer to alpine flowers, waterfalls and gorges with well charted hiking routes including the GRs 59, 532 and 533. Vesoul is the administrative centre of the Haute Saône area and looks down on the green Durgeon valley. The town has seen periods of prosperity interspersed by invasion and war. Nothing has been certain in its long past and consequently the motto was adopted ‘moderata durant’, moderation lasts. Solid sandstone buildings give the air of permanence. The Vesoul-Vaivre lake is the focal point for leisure activities along with the 21 km hiking, biking and roller blading nature trail. Train connections include Paris, Mulhouse and Basle. Gray, a large river port on the Saône, is active in holiday cruising and Luxeuil-les-Bains offers spa and wellness facilities. Formally part of Alsace, Belfort resisted being annexed by Germany between 1871 and 1919 largely due to Colonel Denfert-Rochereau, ‘the Lion of Belfort’. The people are very proud of this fact and their most famous statue, an 11 m high lion by Auguste Bartholdi (of Statue of Liberty fame) is a permanent reminder of the area’s resilience in the siege. Being a buffer state, it has had to defend itself time and again. Marshall Vauban had a citadel built here which has a visitor’s centre. One of the major events in the Belfort calendar is the Eurokéennes Rock Festival attracting 80,000 pop fans by Malsaucy Lake. Twenty km west of the town is Ronchamp and one of Franche Comté’s prize possessions, the Chapelle de Notre Dame-du-Haut designed by Le Corbusier. It is a place of religious pilgrimage, but in addition, this iconic modernist chapel brings architects from around the world to pay homage to one of the world’s finest and most innovative designers. The sweeping concrete roof, inspired by a hermit crab shell looks modern over 60 years on. 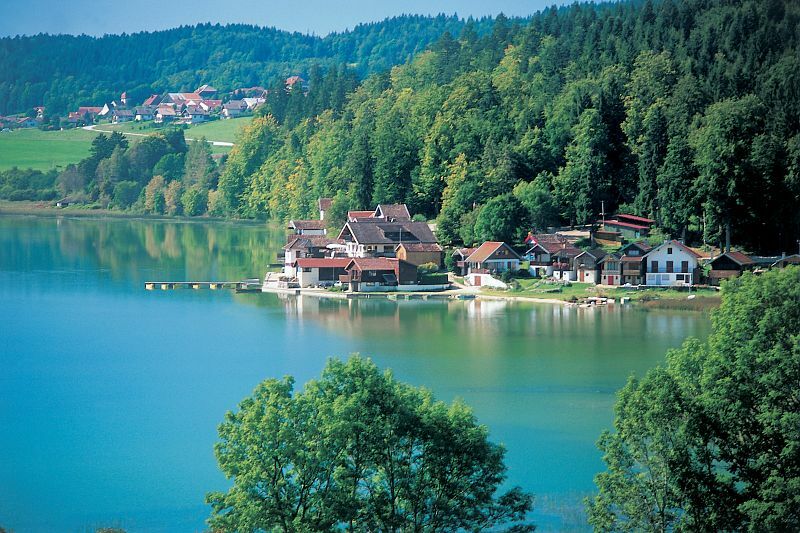 This is a region of valleys, most notably the beautiful Doubs and Loue valleys with their timbered houses on stilts. It is a flatter area than the rest of Franche Comté, ideal for more gentle pursuits such as walking and cycling. In the Loue valley look out for Lods, and Ornans with its attractive waterways and cherry orchards producing the famous Kirsch alcohol, an essential ingredient in fondue. Besançon stands in the horseshoe, ‘la Boucle’ of the river Doubs. This is a thriving university town described as ‘an old town, young at heart’. The architecture has Germanic influences offering one of the most beautiful historic centres in France. Here you will find another of Vauban’s famous fortresses. Five of the six towers are still standing and UNESCO has given it a World Heritage Site rating. The tourism is a recipe for success here. There many ingredients to work with. There’s the cross-country ski-ing with the main centre at Métabief Mont d’Or. Each year the area hosts the Transjurassienne ski championship which attracts 4000 entrants. 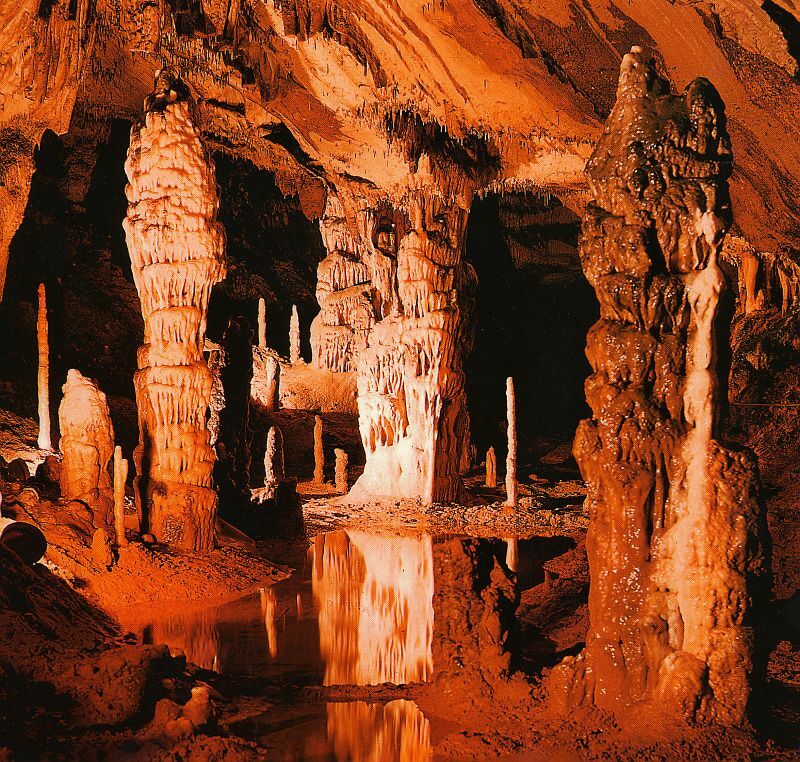 There’s another UNESCO Heritage site at the old salt mines at Salins-les-Bains. The Lake District – 80 lakes in all, some natural some man-made - lies along the River Ain with the majestic waterfall, Cascades du Hérisson, one of the hightlights. Then there’s the wine growing region centred at Arbois, producing golden Vin Jaune and the sweet Vin de Paille. Baume les Messieures nearby with its cob houses and red tiled roofs, wedged between three glacial valleys is classified one of the most beautiful villages in France. As if that wasn’t enough, you can take the scenic Swallow railway through the Jura; look across to the Alps in Switzerland from the Haute Jura; hike past Château de Joux perching on a precipice of rock, or relax at the spa in Lons-le-Saunier, the main town in the department. All told, an area well worth exploring and living in. Easy access by several highways, the A39 from Paris and the A36 to Strasbourg and Basel and many smaller but scenic roads connect to even the tiniest villages. Besançon is the TGV stop of Franche-Comté with a connection to Paris, Frankfurt, Strasbourg and Basel. Geneva airport just over the eastern border in Switzerland is the closest airport with international and inter-continental flights daily. On the western side of the region, the small airport of Dole-Jura offers a few international flights.